On Dec. 11, after a 14-month investigation, a House Oversight Committee report concluded that last year's Equifax data breach was "entirely preventable." 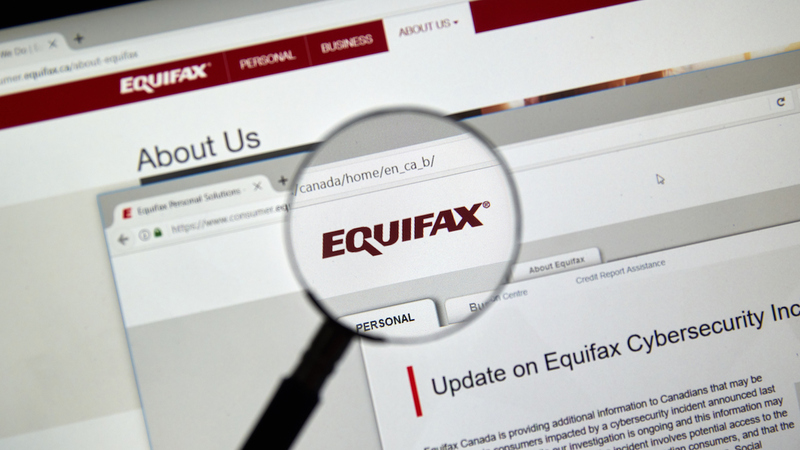 "The report confirms that Equifax botched its data security and botched its response to its massive data breach," said Mike Litt, our national consumer campaign director. "This was the worst data breach in history because Equifax lost the Social Security numbers of nearly 150 million Americans, exposing us to identity theft and other fraud for the rest of our lives." The House Committee recommends more transparency and better oversight of credit data security. But that's not enough. We're advocating for the government to impose real consequences for credit bureaus that mishandle our personal data. Equifax needs to be held accountable for its massive mistake. Photo Caption: Equifax lost the Social Security numbers of nearly 150 million Americans in a 2017 data breach.